I wrote the first couple of chapters of my novel 20 years ago… but I didn’t have a real sense of the shape of the book. Then life took over for 20 years. When I finally had a bit more time I returned to fiction writing. It took about two years to actually finish The Reluctant Cannibals. I tried agents first… mostly in the UK. I pitched it as a culinary thriller. I got about three or four requests for full manuscript reads, but they came back saying that they didn’t think they could sell it, or weren’t quite sure where they could place it. One manuscript came back with wine spilt on the front cover! I ended up rewriting it… to get the plot going faster, because the general feedback was that it took a long time to get into the story. To get the pace going, I dropped in an event where somebody dies at the dinner table in the first few pages. You write it, finish it, read it, love it, send it off… and the rest of the world doesn’t agree with you. Put it away for six months before going back and reading it. With a bit of distance it’s very easy to see what needs to be changed. Three re-writes later, the book’s structure was infinitely better… so I decided to enter the Irish Writers’ Centre Novel Fair. The judges selected ten entrants who got the chance to pitch to various agents and publishers. I was one of the finalists and though the book didn’t get anything from the Novel Fair in the end, one of the agents there suggested I try some of the independent publishers. Legend Press was on the list she gave me, and so I got in touch with them. I still remember the email that came from Legend Press… saying that they had read the full manuscript, would love to talk to me about publishing the book and could I please call them. The situation was the most frustrating on the planet because I had just arrived in Alicante to give a lecture at a conference when the email arrived. I had to go off and do the lecture and sit through the whole next session which went on for hours. Finally the coffee break came and I legged it outside. The editing process was surprisingly smooth… The editor said that it’s usually the pace they have to deal with, but this was more of a close copy edit. There were no big structural changes. If I’d self-published my book after it got its first round of rejections… it wouldn’t be as good as it is now. Although we all hate when publishers stonewall us, if you get useful feedback it can really help. You get bursts of enthusiasm… It doesn’t take too much positive feedback to buoy you up, but there’s only so much rejection you can take. Sometimes you need to park it awhile and wait for a competition to come up, or something else that gets you back into writing mode. Then you dust off and revisit it. The ability to write an engaging pitch is one of the most important skills… Writers don’t think of themselves as advertising or marketing people but you have to engage editors. If you can give them a really great two-sentence micro-pitch, it grabs their attention and gets them to read your first three chapters themselves, instead of just giving it to the intern. It also helps them to sell it internally. An editor will get just one in three of the books they’re interested in through an acquisition meeting. We’ve had wizards, zombies and vampires. What’s next? 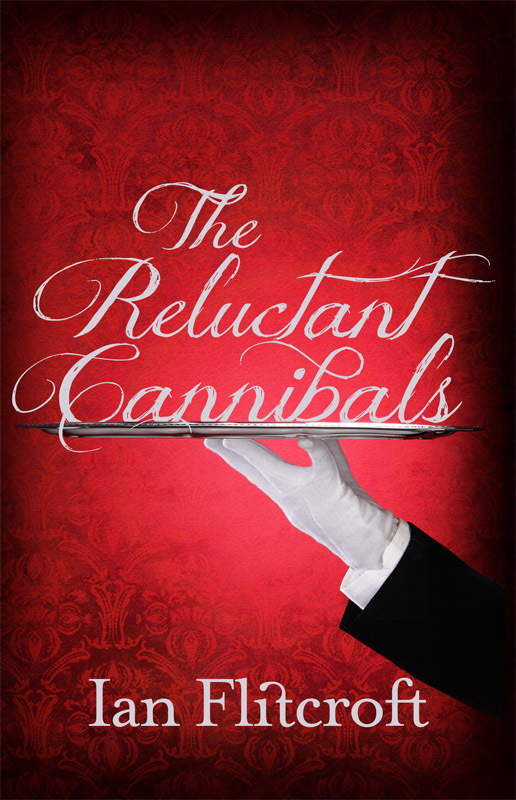 It can only be cannibals… That was one of the lines I used to pitch my book. If you’ve really engaged an agent or publisher on the first email, I find you often get back a response to your opening chapters really quickly. Don’t write for the market… Write what you like. It makes it more enjoyable and you end up with a book that you’d love to read. But before you actually start writing and you have a few ideas, take a little bit of time at that point to think ‘Ok, when I finish this book how the hell am I going to sell it?’ Are you going to be able to give it an interesting, compelling tagline? If not, then maybe that’s the point to re-jig what you’re writing into something you could sell more easily. It’s not hard to change direction at that point. Having said that, the art is in the rewriting. Bloody-minded persistence is an absolute requirement… beyond anything else. 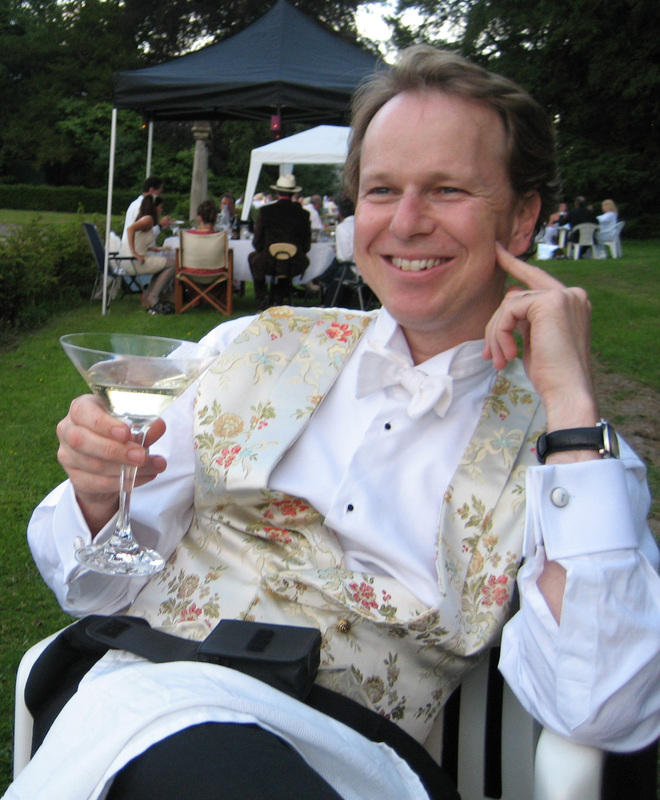 Dr Ian Flitcroft’s graphic novel for young adults Journey by Starlight is due to be published by O’Brien Press in 2015.